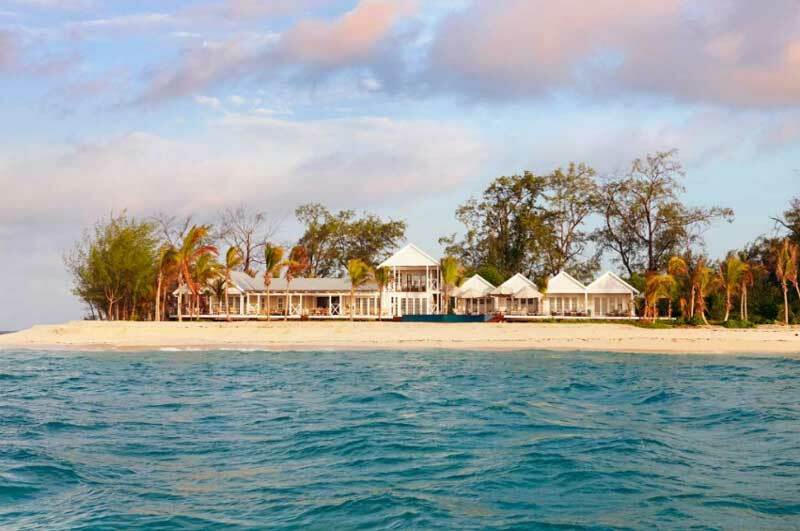 Exclusive island resorts have evolved from sun-drenched dens of the rich and famous to philanthropic vehicles that support local communities and protect and preserve the surrounding environment. 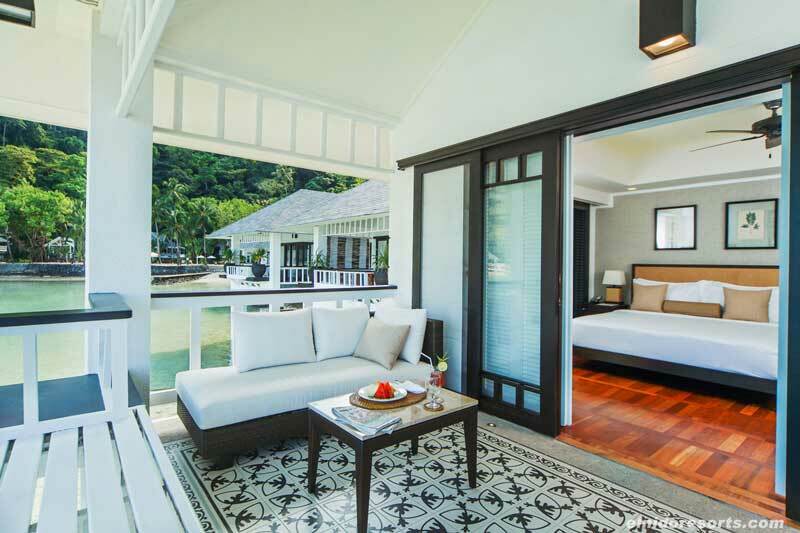 The most forward-thinking island hotels are taking the mantra ‘leave it better than you found it’ to a whole new level, with initiatives ranging from sea-water air conditioning to on-site laboratories for scientific research. 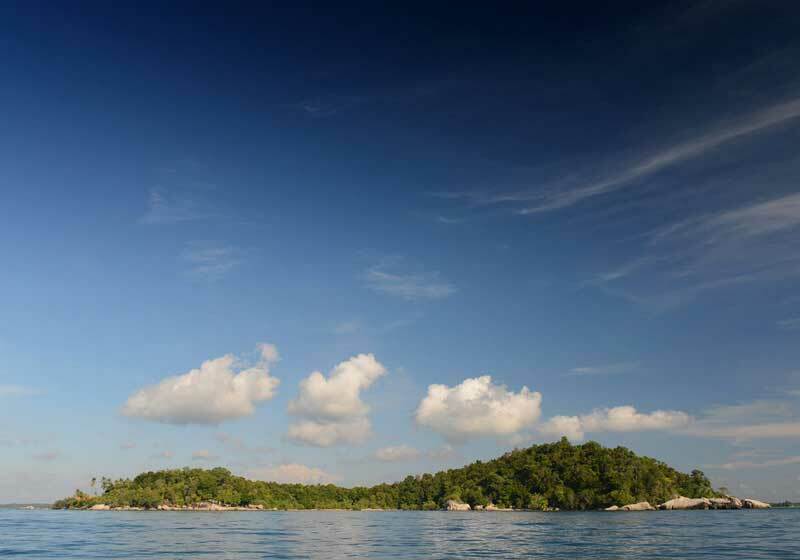 Our fragile oceans and impoverished local communities are reaping the benefits. Marlon Brando may be best known for his big screen performances, but the legendary actor was also a science geek: between memorising lines, he was studying atoll ecology and renewable energy. 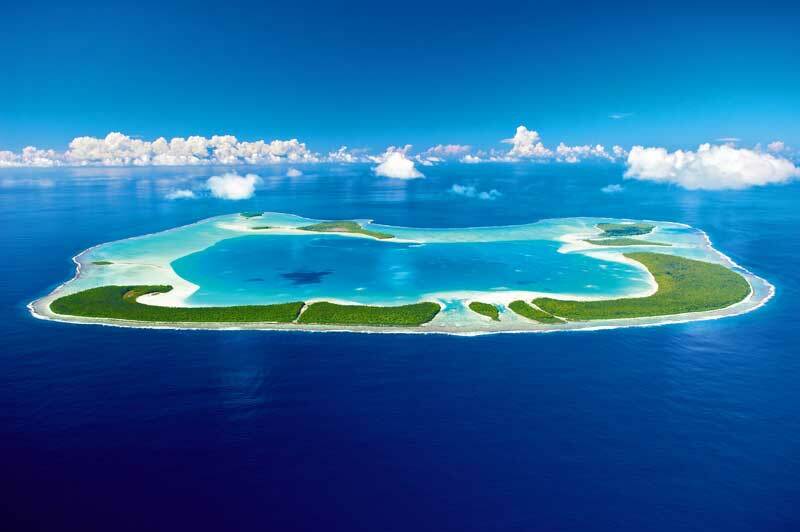 Brando enlisted hotelier Richard Bailey to help execute his vision of a sustainable South Pacific hideaway in Tetiaroa, an atoll he discovered while filming Mutiny on the Bounty. 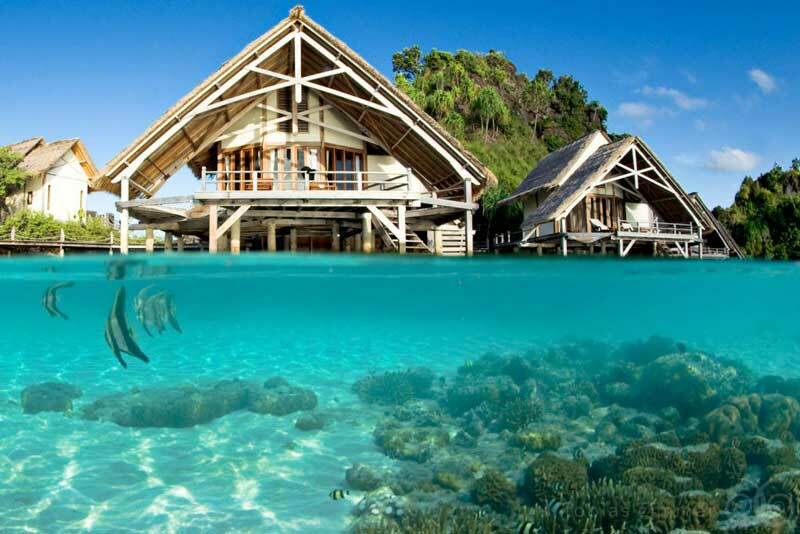 The carbon-neutral resort has 35 dreamy villas for guests (cooled by sea-water air conditioning), as well as accommodations for resident and visiting scientists who serve as guides during boat excursions around the lagoon. 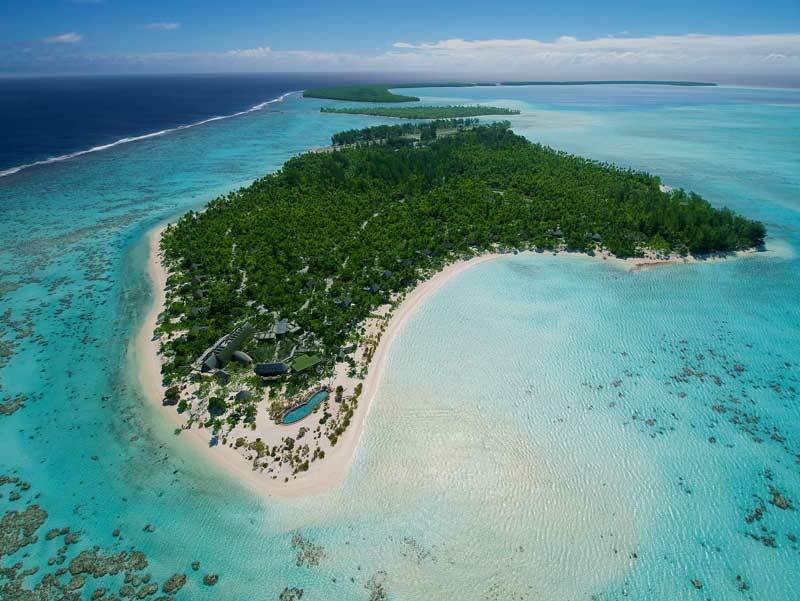 An on-site Ecostation, run by the nonprofit Tetiaroa Society, conducts research on fish and crustacean replenishment and ocean acidification and introduces eco-friendly practices, like sustainable fishing, to locals. 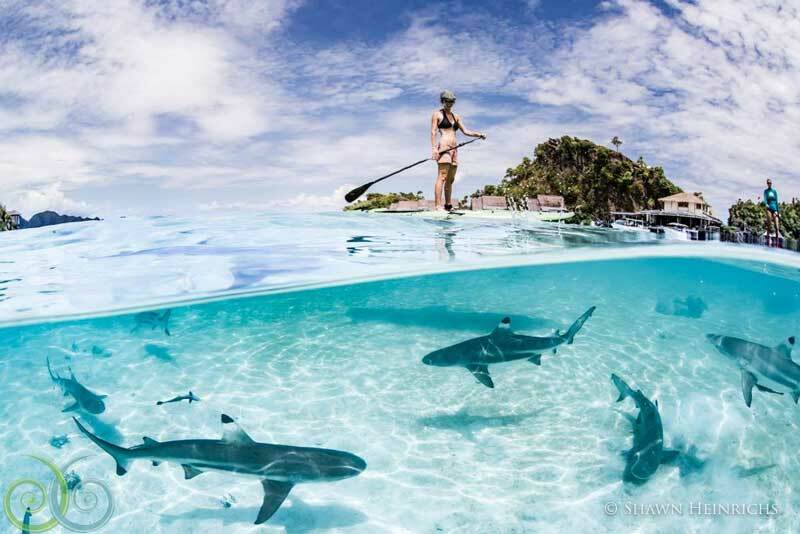 When Andrew and Marit Miners first visited the island that would become home to Misool in 2005, they encountered remnants of a shark finning camp on the beach and finned sharks in the waters. 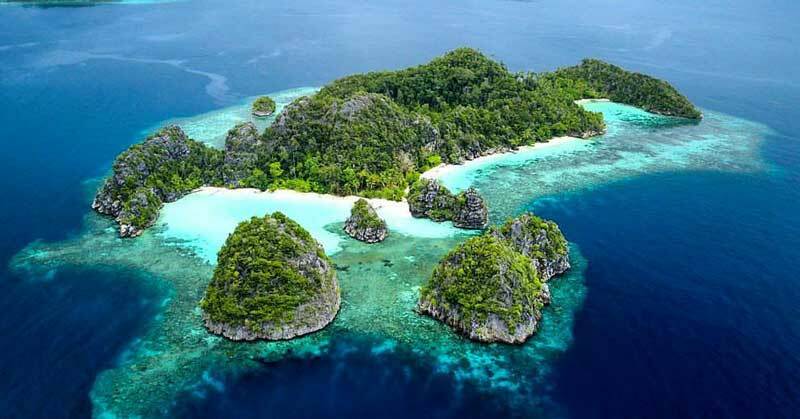 Despite their lack of financial backing and experience, they drew up a lease agreement for exclusive right use of the island and the surrounding 425 square kilometres of sea, which would become Raja Ampat’s first marine protected area. The duo used to stay up late chasing down shark poachers in a little dinghy. Today, Misool’s ranger patrol programme helps enforce bans on fishing, shark finning, and harvesting turtle eggs, and a reef restoration programme has brought back hard and soft corals. 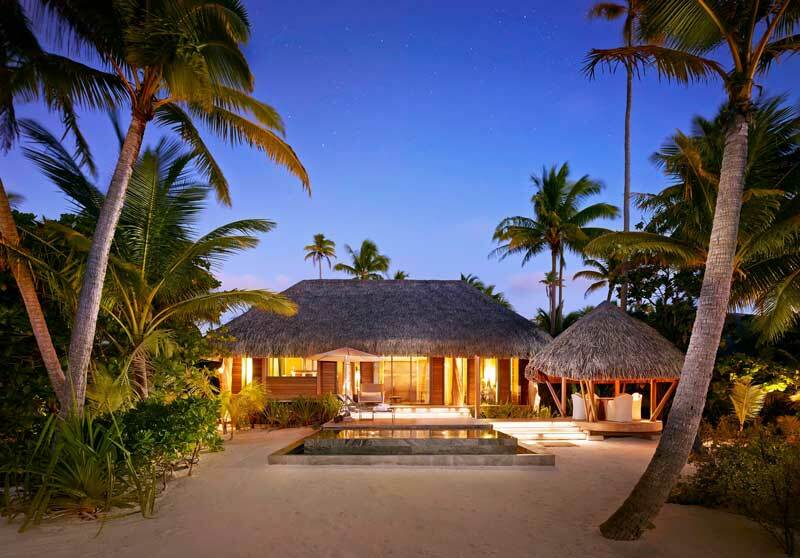 In January 2017, Misool began donating $50 per guest to the Misool Foundation, the registered charity arm of the private island resort, and asks guests to consider matching this contribution. 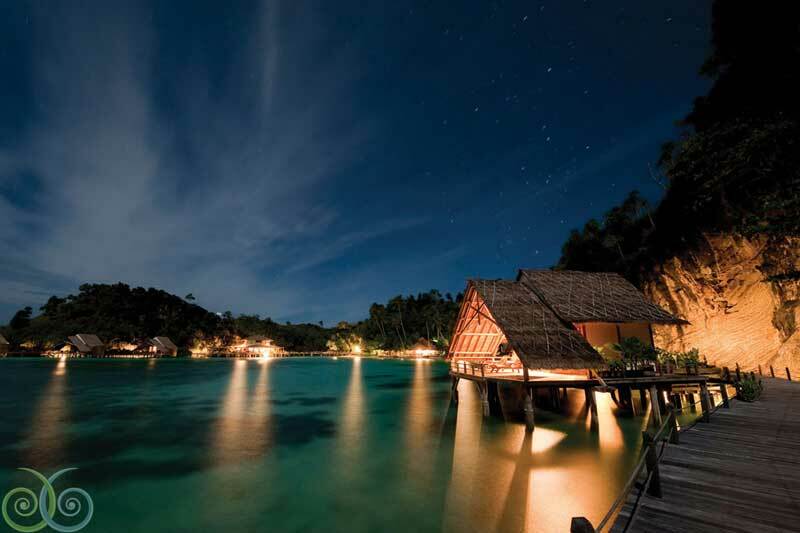 To offset the damage of carbon dioxide, which damages reefs through acidification, Misool began the installation of a photovoltaic system earlier this year to reduce the resort’s diesel consumption by more than half. The goal is to move to a zero carbon resort within five years. 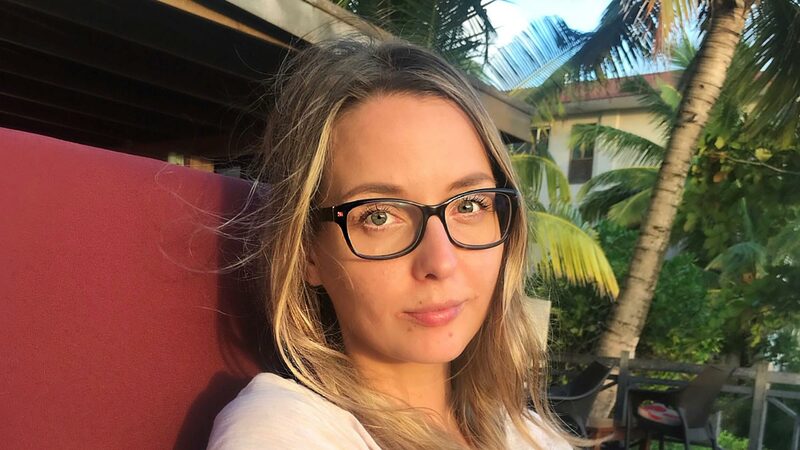 Christin and Dan Olofsson, the Swedish philanthropists and entrepreneurs behind South Africa’s Thanda Game Reserve, didn’t set out to be marine conservationists; originally, they were looking for a private island family escape and set their sights on Thanda, an island off the coast of southern Tanzania. 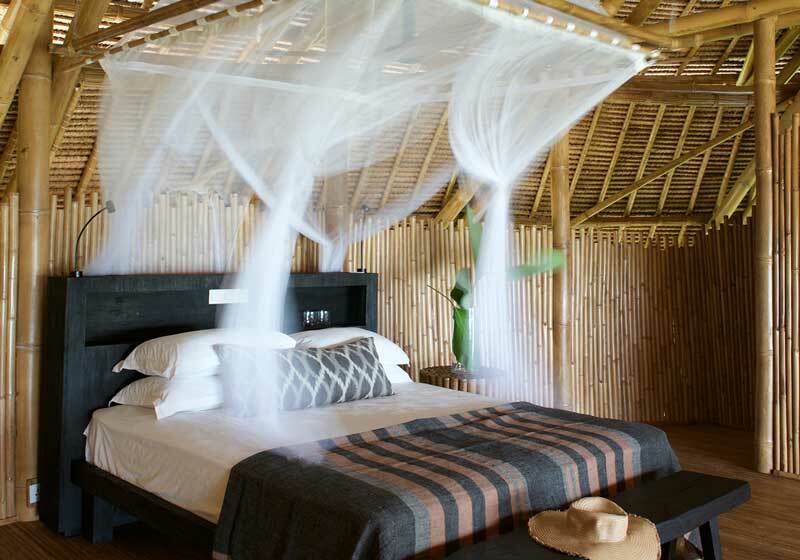 When the Tanzanian government said they couldn’t buy the island unless it contributed to tourism and marine wildlife protection, the couple embarked on creating a 20-acre sustainable oasis within the Shungi Mbili Island Marine Reserve. 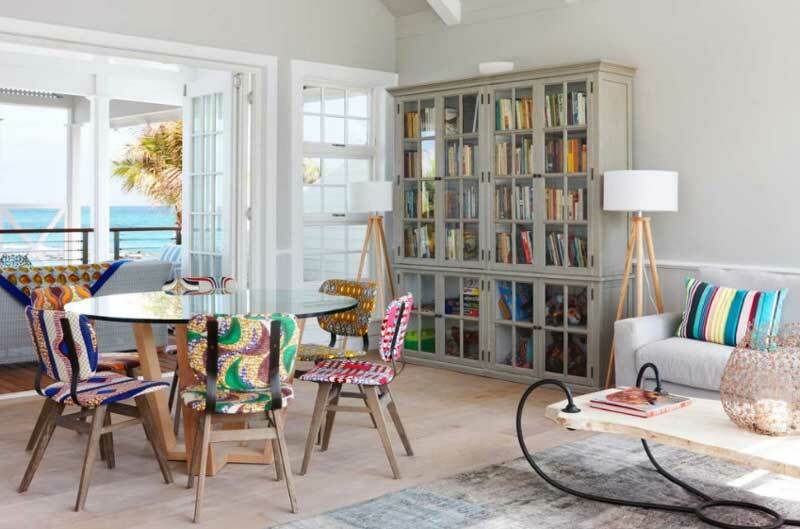 The five-bedroom villa, with its India-Hicks-meets-Kit-Kemp design, is powered by solar energy and comes with attentive staff who can execute anything from beachfront bubble baths to oysters plucked from sea to table. 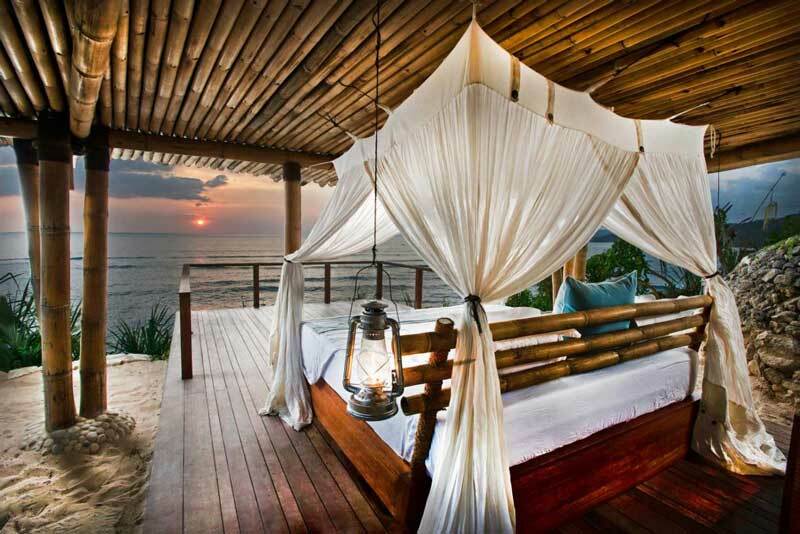 But the luxe digs aren’t just about indulgence. 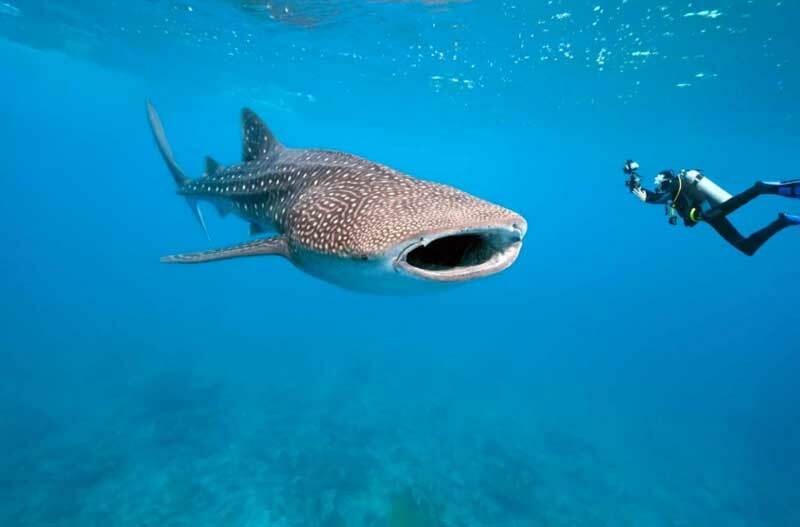 Thanda partnered with the Tanzania Marine Parks and Reserves and the NGO Sea Sense on a range of conservation projects to protect resident dolphins, sea turtles, dugongs, whale sharks, and coral reefs. The surrounding communities have also benefited: Thanda’s social uplift programmes on nearby Mafia Island include donating much-needed medical supplies to a local hospital and soccer balls to the local school. 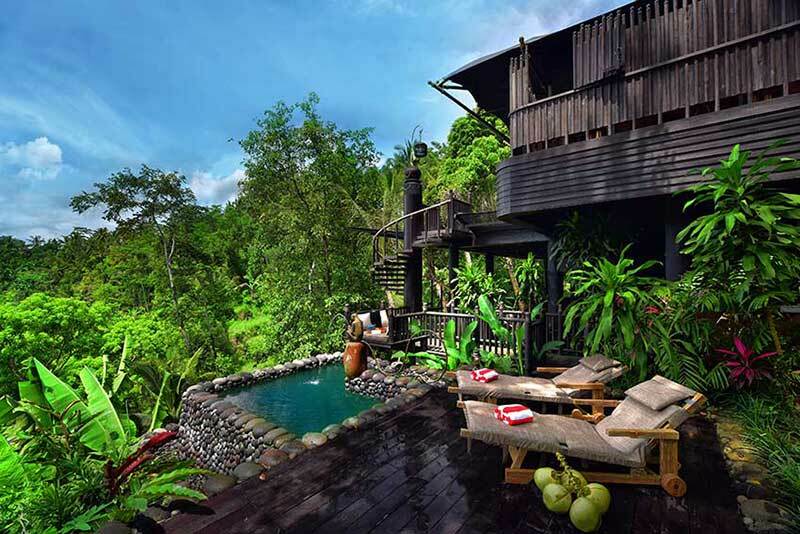 Banker-turned-hotelier Andrew Dixon knew that if he built a private island retreat in Indonesia he needed to enlist the local community as his partners. 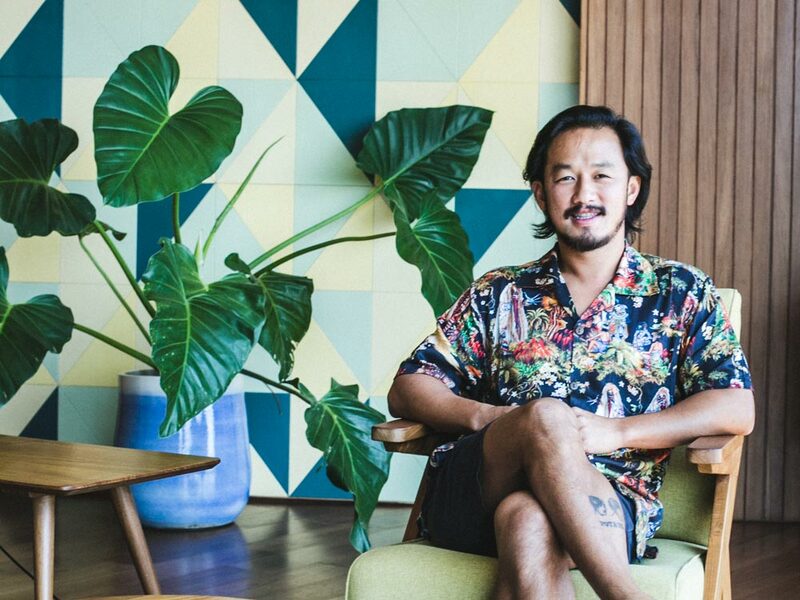 So when he started constructing his first island, Nikoi, he also established the Island Foundation, a charity that works with local communities on Bintan and neighbouring islands. To date, the foundation has opened six learning centres for villagers that offer classes in English language, IT skills, nutrition, hygiene, soil management, and producing crafts from recycled materials. 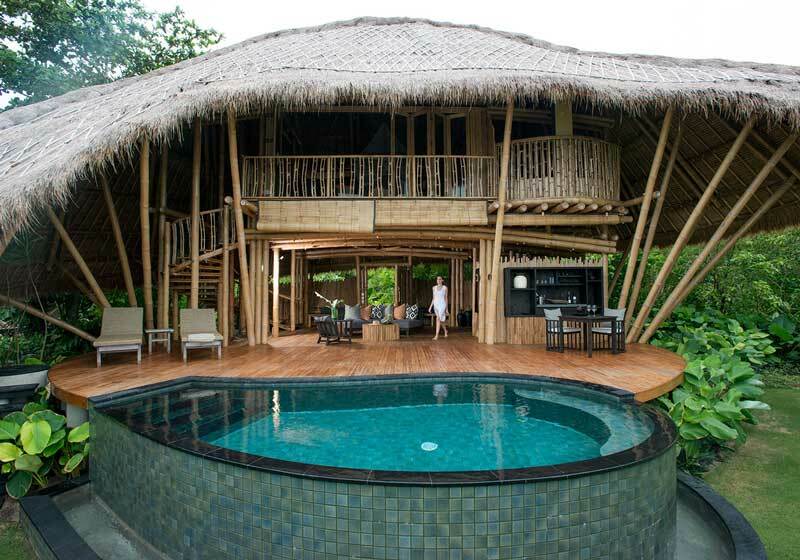 Dixon recently opened Cempedak, his second private island resort, made almost completely from sustainable bamboo. 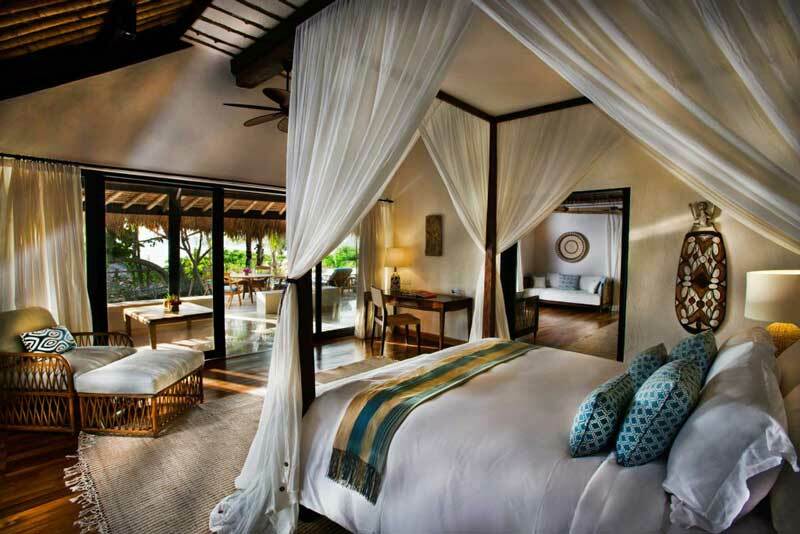 The staff of both properties are almost entirely locals, with the exception of the GM and Marine Conservation Officer. 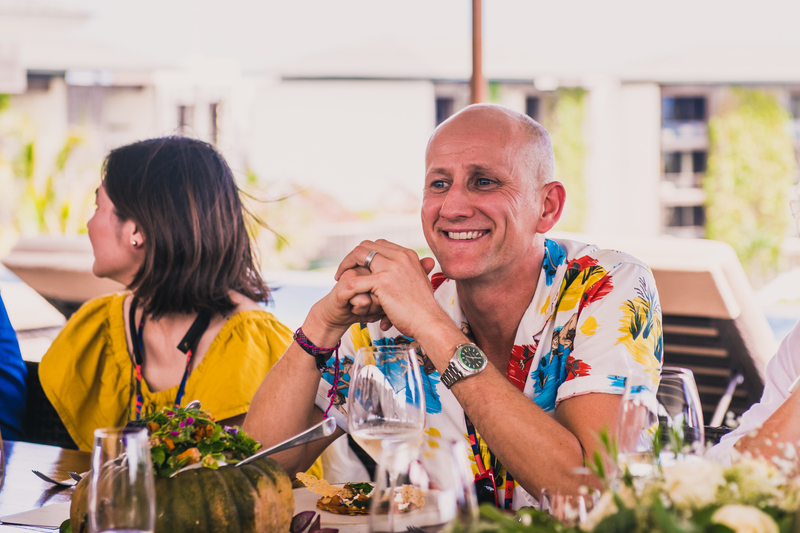 Dixon hopes these barefoot-luxe escapes will empower local communities to protect the surrounding marine life and wildlife (including the critically endangered pangolin) and create economic opportunities that wouldn’t otherwise exist. 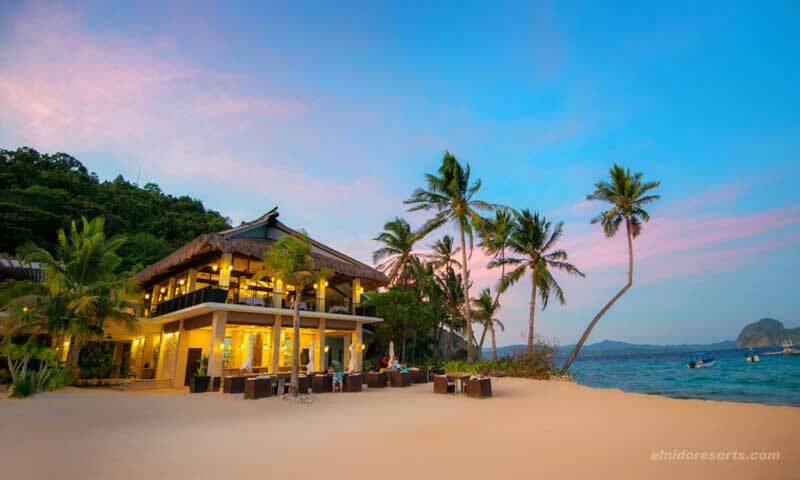 El Nido Resorts is a conservation pioneer in ‘the last frontier’ of the Philippines, the Palawan Archipelago. 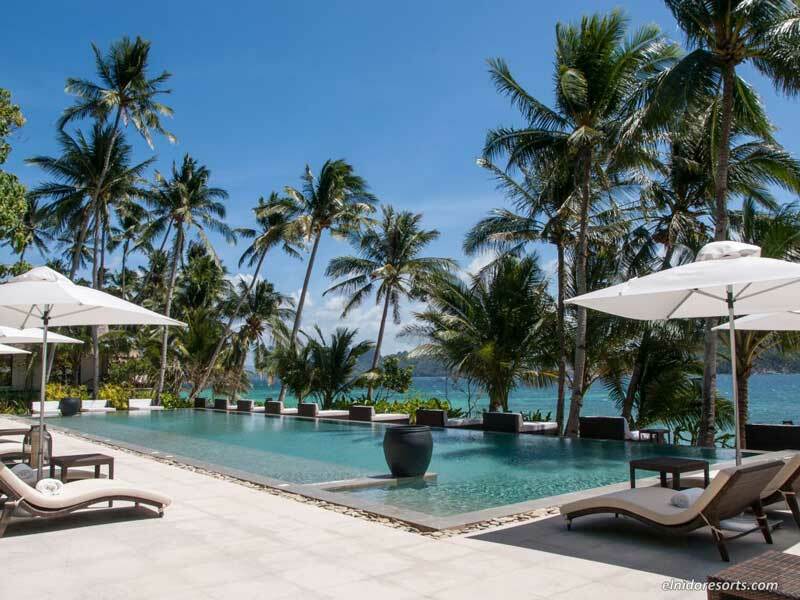 El Nido’s collection of four island hotels – Apulit, Miniloc, Lagen and its newest and most luxe, Pangulasian – double as eco-outposts for the region. 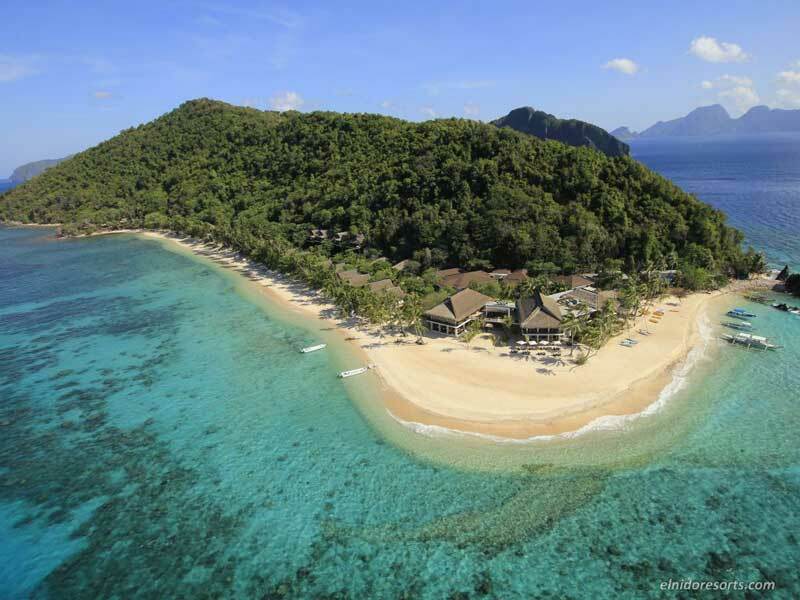 The company’s director of sustainability ensures that community stays involved in every project and 85 per cent of El Nido employees are locals. 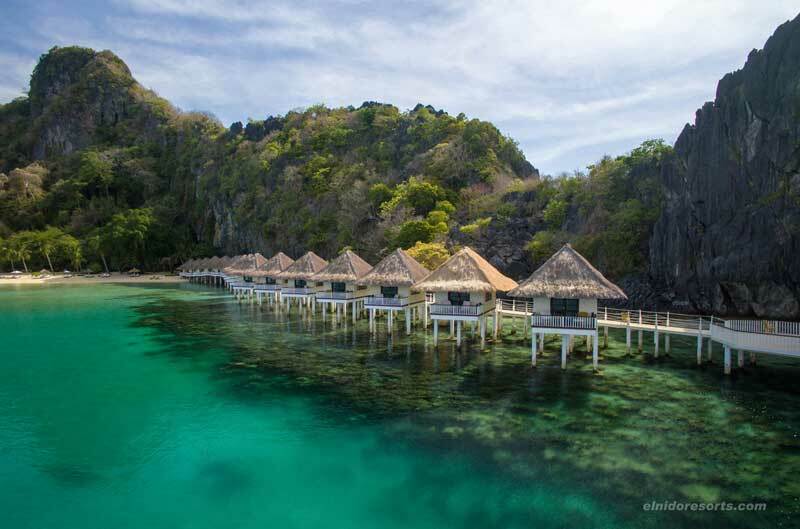 The waters of El Nido are watched over by a marine monitoring task force, a collaboration with the community and local government that has helped curb illegal fishing. In 2008, El Nido launched an online database containing datasheets and photos of plants and animals in the region, and regular coral and reef fish assessments ensure numbers aren’t just stable but flourishing. 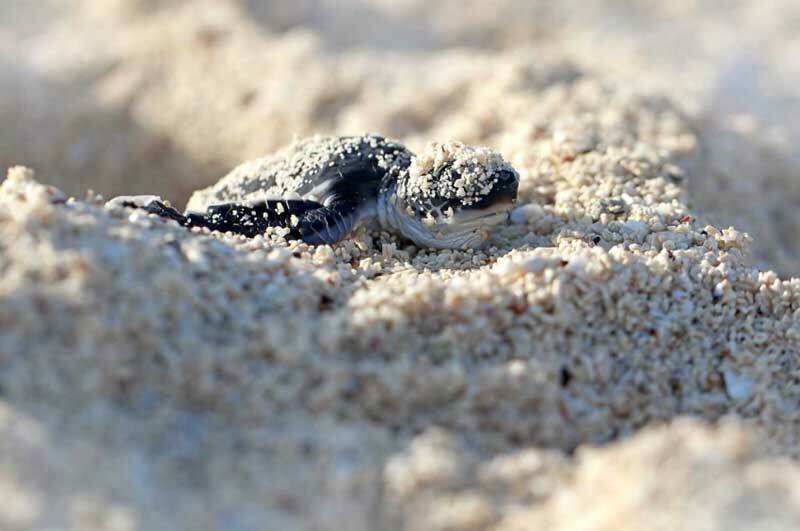 At least five species of endangered turtles are known to nest in El Nido’s beaches and staff have been trained to tag-and-release hatchlings in cooperation with the Protected Area Office. During hatch season, the hotels offer educational turtle tracking tours. 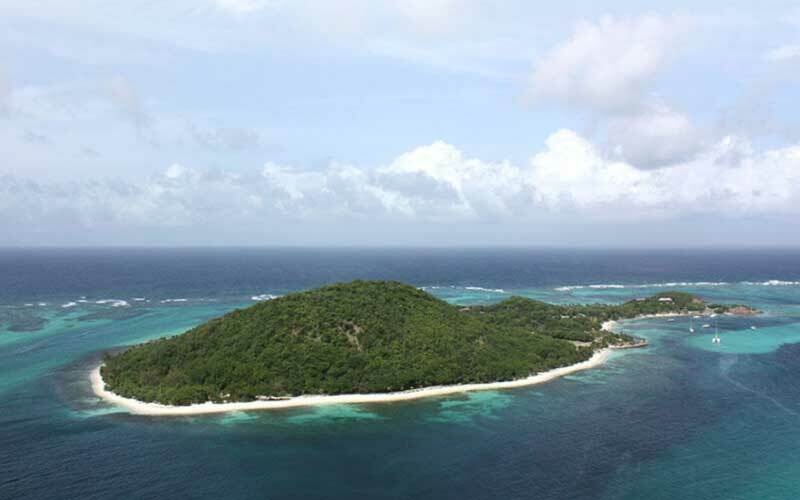 Other sustainability initiatives have included the installation of mooring buoys to prevent anchor damage on coral reefs and the installation of artificial reefs in damaged areas. 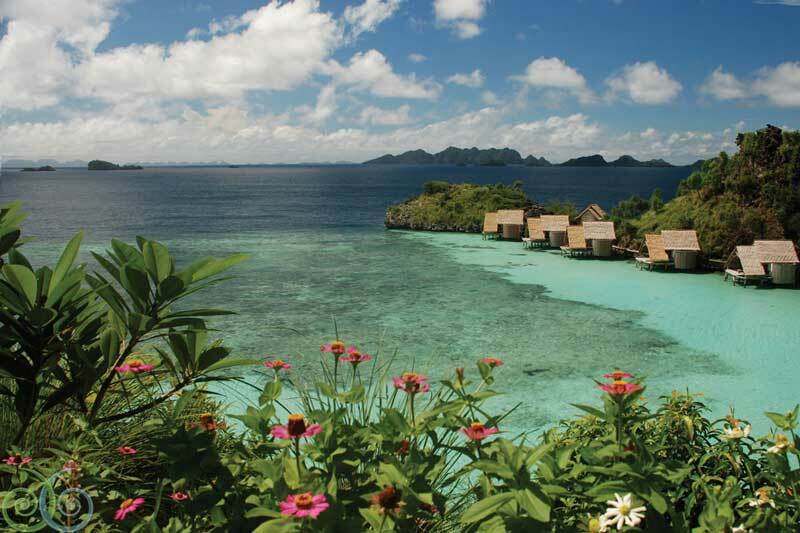 To further support research, El Nido offers lodging, boats, and equipment to visiting scientists. 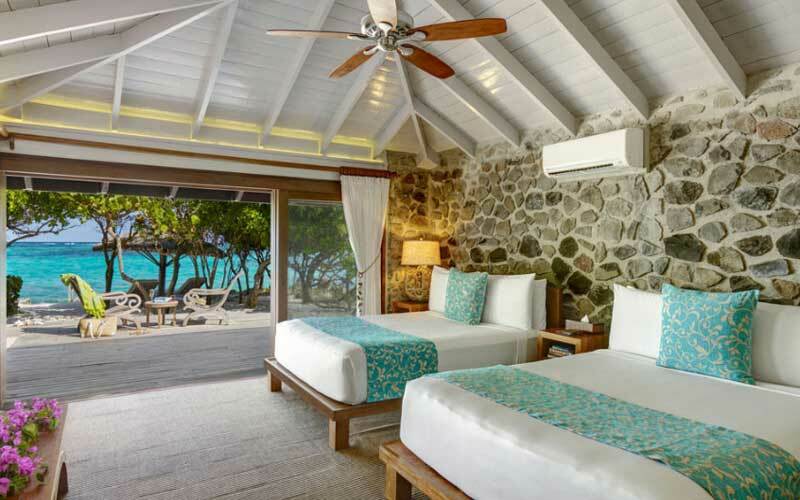 When philanthropist Philip Stephenson and Robin Paterson bought Petit St Vincent, a popular private-island resort in the Caribbean, in 2010 their goal was to upgrade the island, not just the resort. Stephenson, an avid diver, collaborated with local communities and area fishermen to care for the reefs and waters. 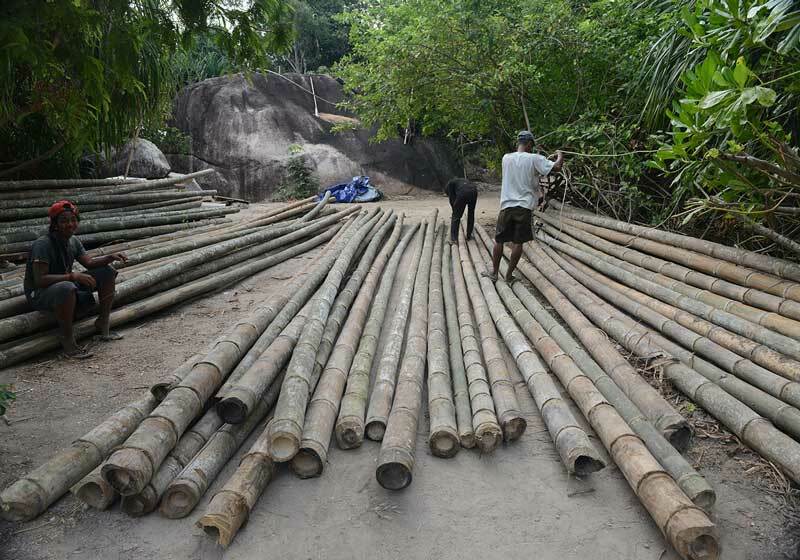 Each year the resort re-evaluates its conservation and sustainability initiatives to ensure they’re always improving. 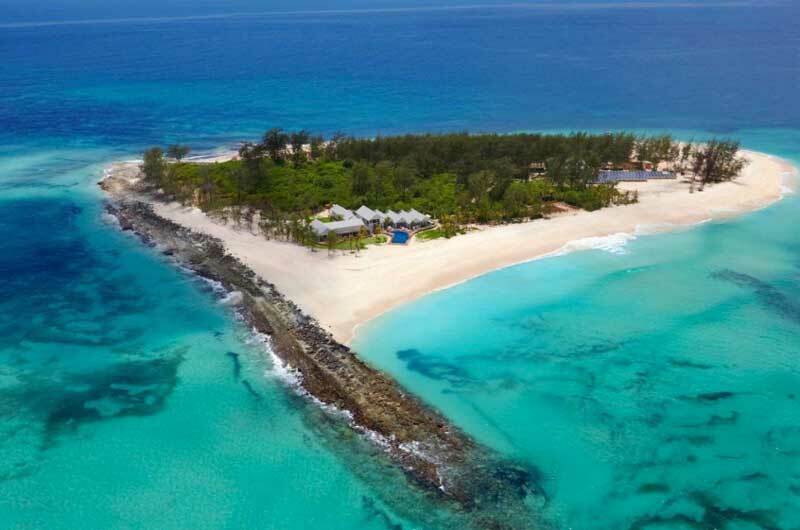 To eliminate the use of plastic water bottles, the resort built its own water filtration and bottling plant, which uses reverse osmosis machines to convert ocean water to drinkable water. 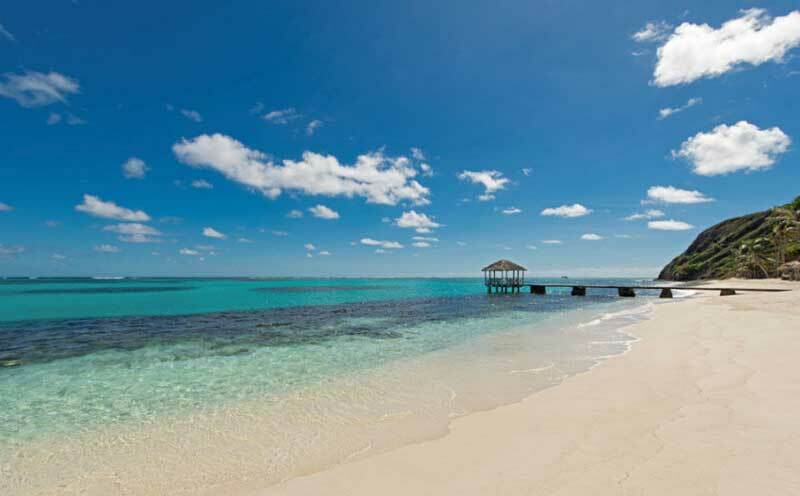 A wetlands project is in the works to convert wastewater into irrigation water that can be used for the island’s organic gardens, which supply the resort’s kitchens. 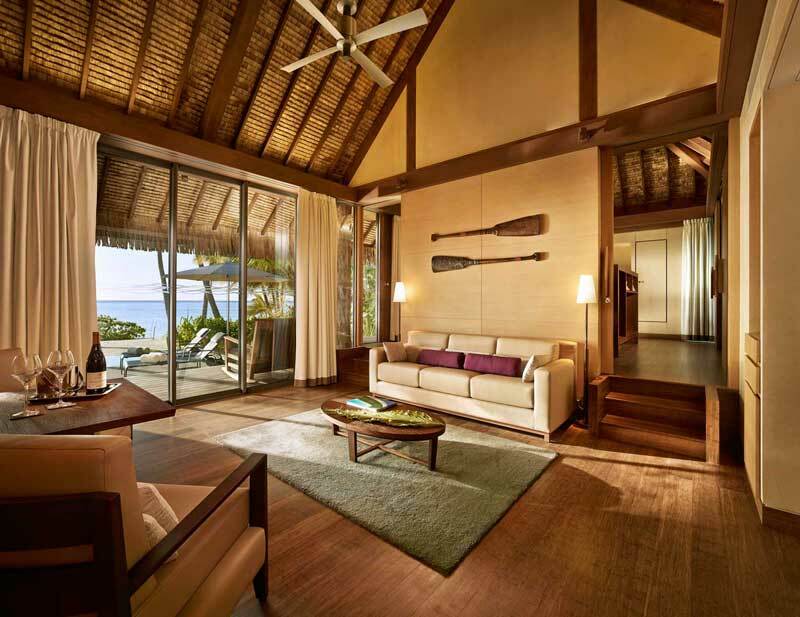 Collaborations and partnerships have allowed the resort to expand its efforts to the surrounding communities through field trips and beach clean-up programmes. 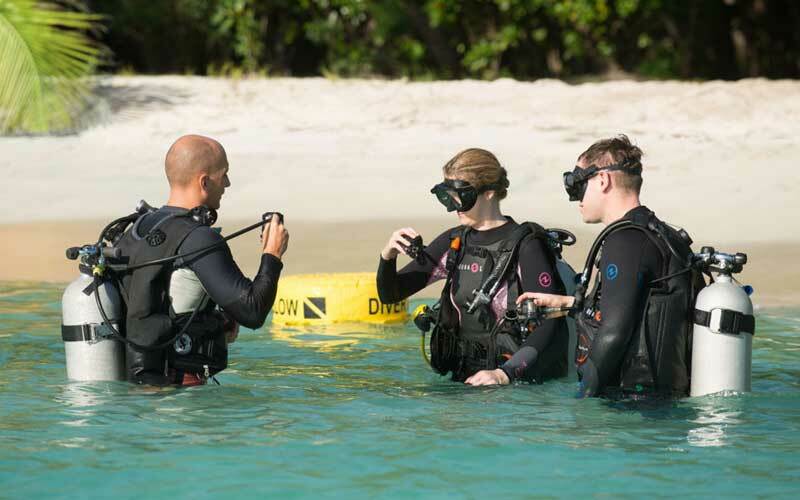 In 2014, Jean-Michel Cousteau opened a dive centre on Petit St. Vincent, with the mission of creating and implementing marine conservation programmes in the surrounding areas. And Stephenson and Paterson continue to give back to the community through programmes like scholarship funds. 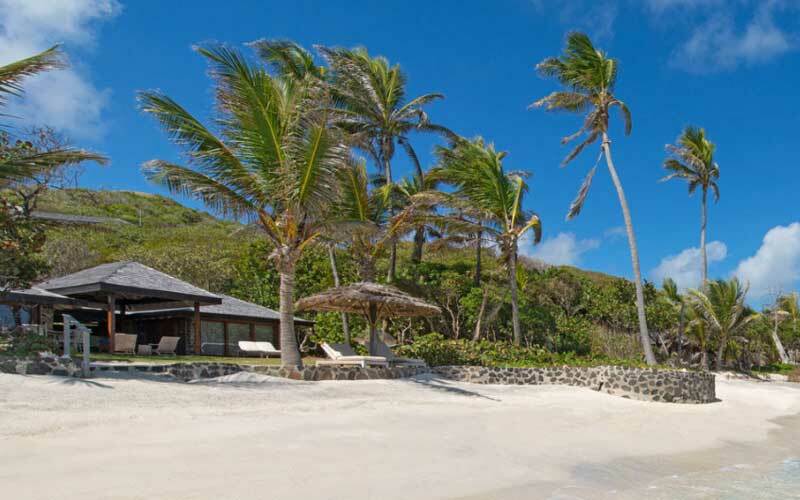 When a resort opens on remote island, it usually means a cultural take over. 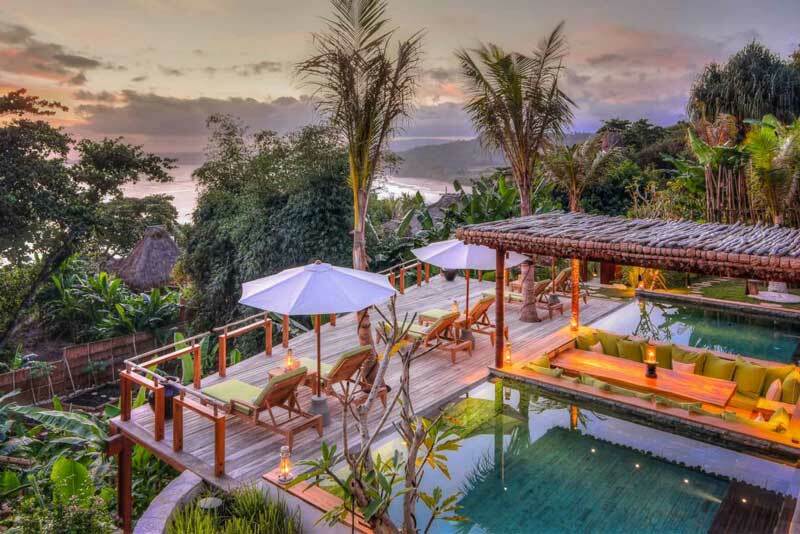 That’s not the case with Nihiwatu, a visionary resort that sparked a cultural renaissance on the Indonesian island of Sumba. Claude and Petra Graves set out to find the perfect wave and could have easily transformed their secret spot into an exclusive surf resort catering to the one per cent. 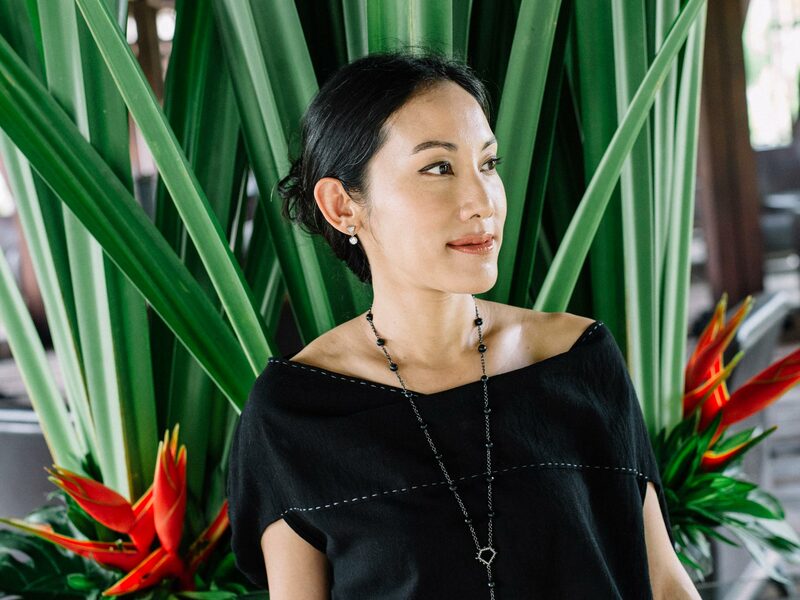 Instead, with the help of Christopher Burch and James McBride, Nihiwatu has become a model for resort-community co-existence. 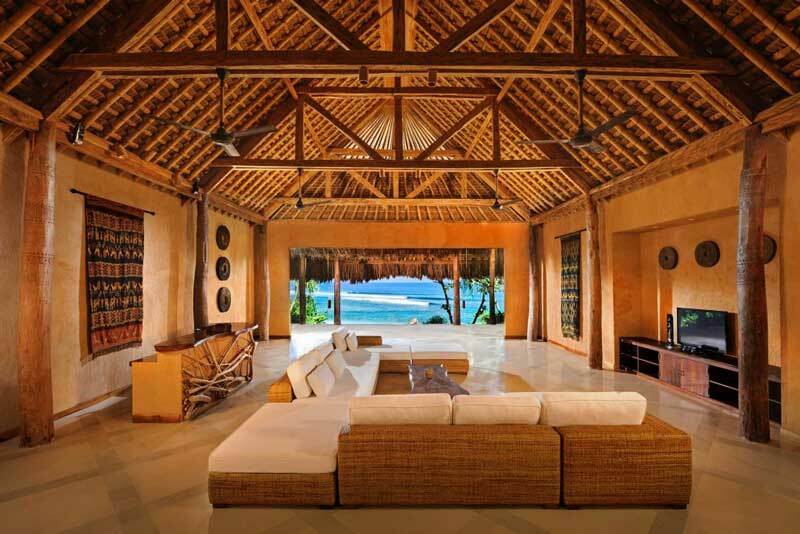 The Sumba Foundation, a philanthropic vehicle dedicated to fostering community-based projects and preserving Sumbanese cultural traditions, is at the heart of the resort experience. Over the last 14 years, the Foundation has set up four medical clinics, a malaria training centre, and has developed over 100 wells and water stations. The Foundation also provides school lunch for over 1,000 children twice a week. During their stay, guests are introduced to the Foundation’s efforts through a presentation and film and have the opportunity to visit community projects. Many guests are so impacted the experience they go on to become benefactors of the Foundation.